Pick from our breathable Diamond fabric for a color-punch look with its honeycomb texture that helps pull sweat from your body or the soft-feel of Micro Airdry® that wicks moisture but has a slightly thicker-hand ideal for anywhere north of the Mason-Dixon line. 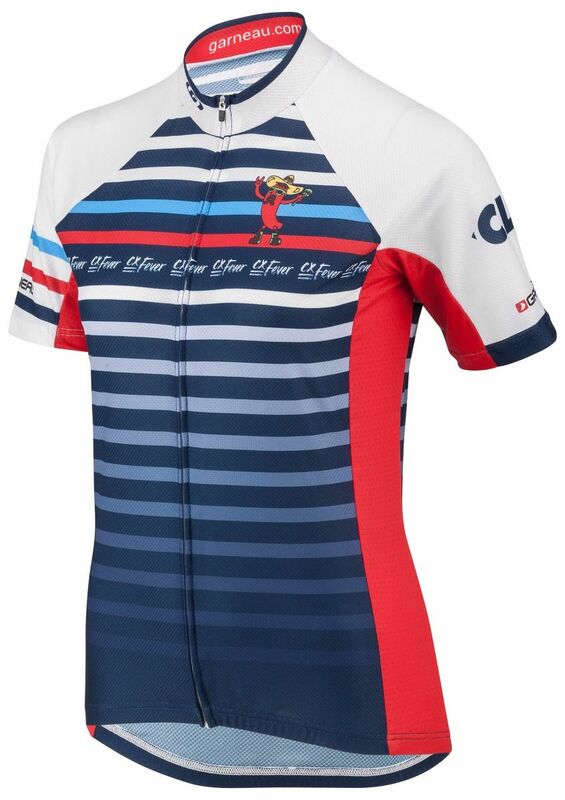 But this is still a summer cycling jersey complete with a full zip in case you need to open it up and let the air in. Three roomy back pockets stash your goods.